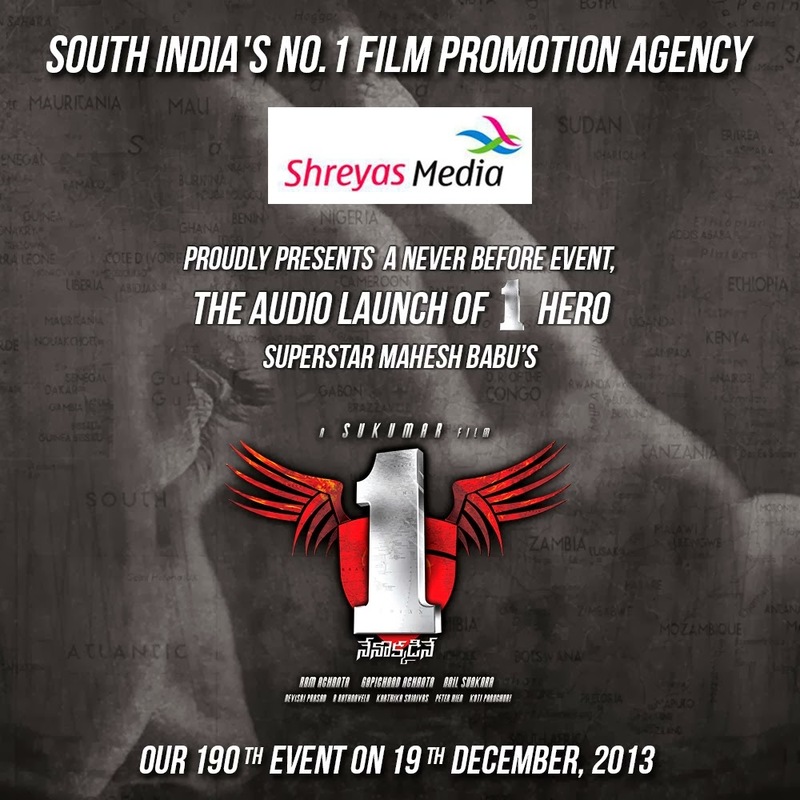 Mahesh Starrer “1” – Nenokkadine Audio will be out this month 19 .Lahari Music Bagged Audio Rights for Huge amount.1-Nenokkadine audio launch is going to be telecast live in the theaters . The audio live can be done only in UFO theaters. Here it is the Exclusive Theater list , Where you can catch 1 – Nenokkadine Audio live.More Theaters will be added soon.Ticket Price will be around 250 Rs it seems.